Ford Zodiac MK1 1956 finished in dorchester grey over winchester blue,with matching hide interior, manual with overdrive,this car has been corectly stored for over 50 years,not a restored car but an excellent original example,stereo system, steel period sun visor, fitted hunting lamp, badge bar with badges original twin spot lights,,only three owners drives good, very difficult to find another like this one.a fine investment..£28,750. 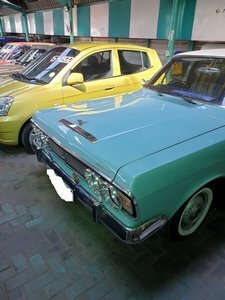 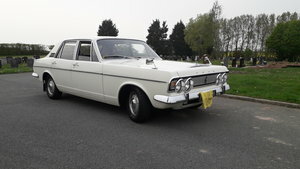 1964 Ford Zephyr Zodiac, do you have a car available to purchase? 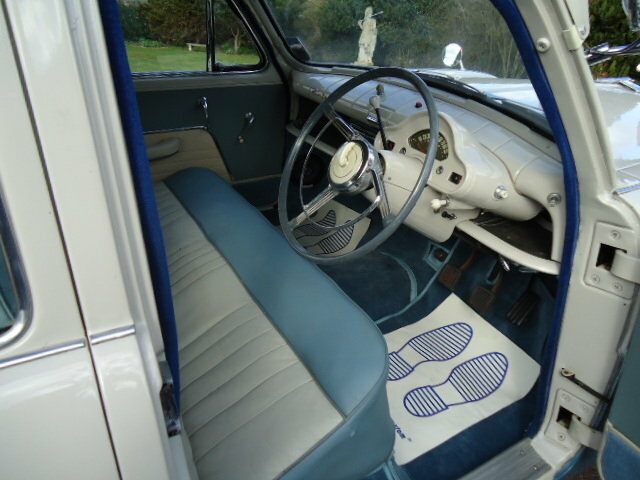 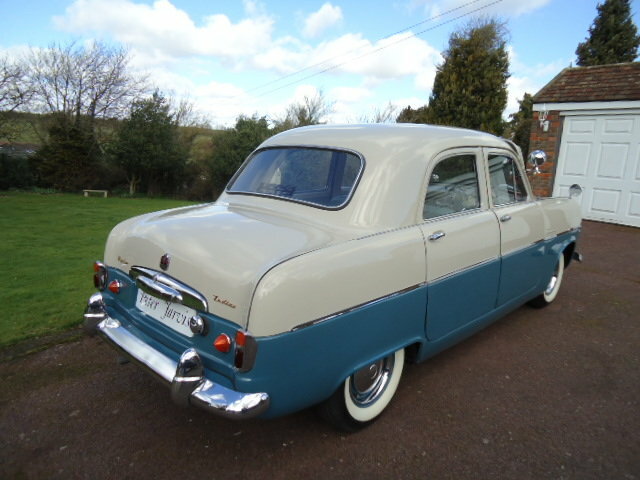 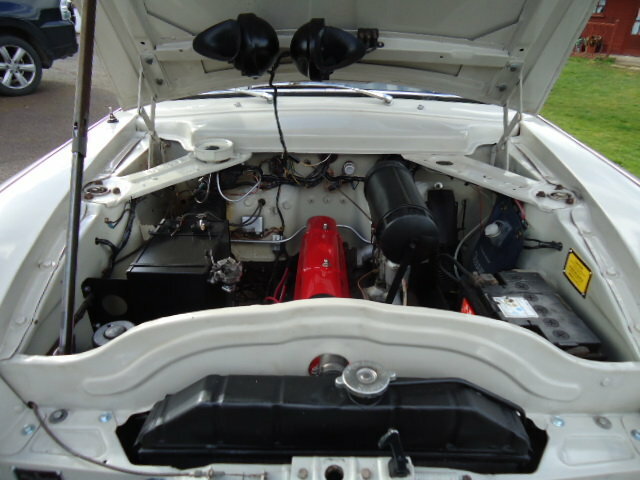 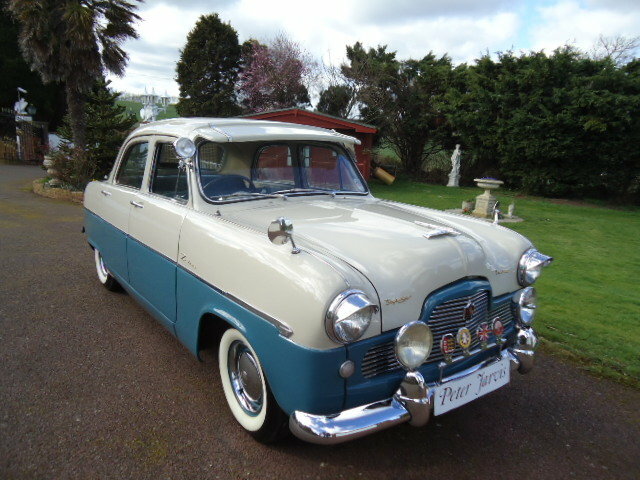 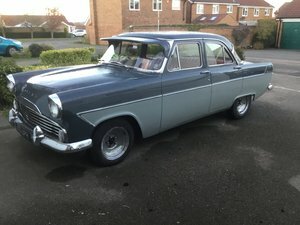 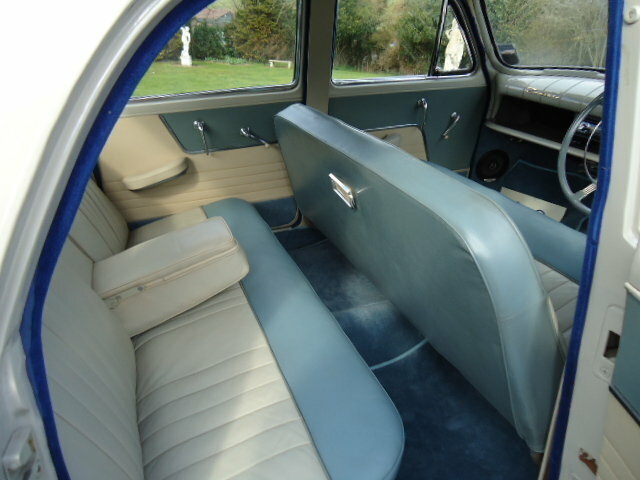 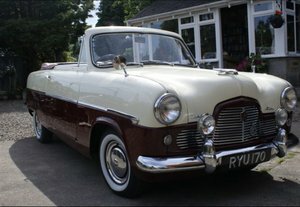 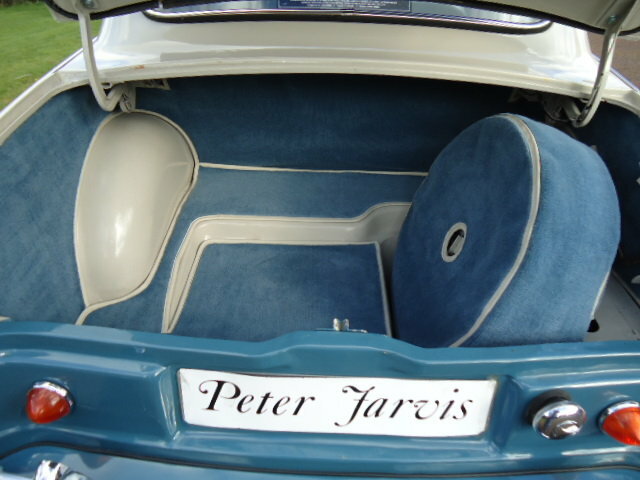 1956 FORD ZODIAC MK1 BEAUTIFUL PAINT AND INTERIOR ALL THE EXTRAS!